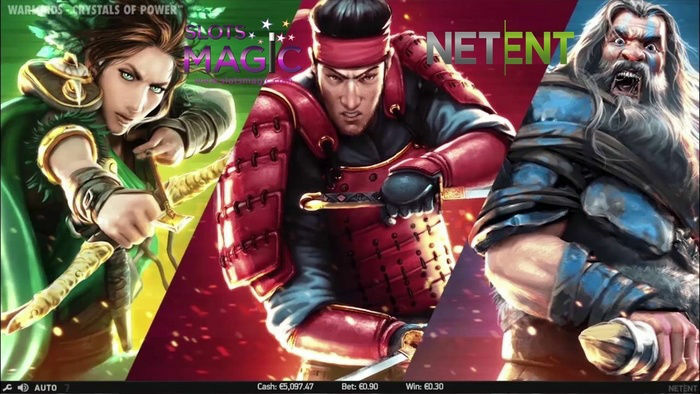 Ever wondered how big you can win on an online pokie game? Perhaps £5 million to a little over £10 million? Well, wonder no more because the 2016 Guinness World Records has listed £13.2 million (AUD27.5 million) as the biggest online pokie win ever. The record was set when British soldier Jonathan Heywood won the jackpot while playing Microgaming’s Mega Moolah on Betway’s website, on 6 October 2015. Prior to the jackpot win, a Canadian player won CA$7.5 million on April 2015. 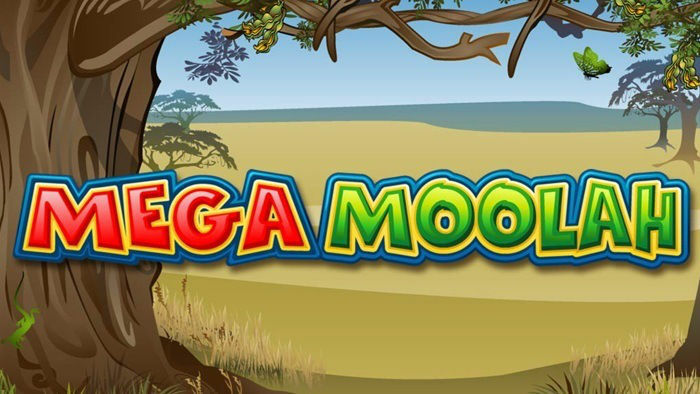 Over the course of the summer, the progressive jackpot prize on Mega Moolah grew into £13.2 million. 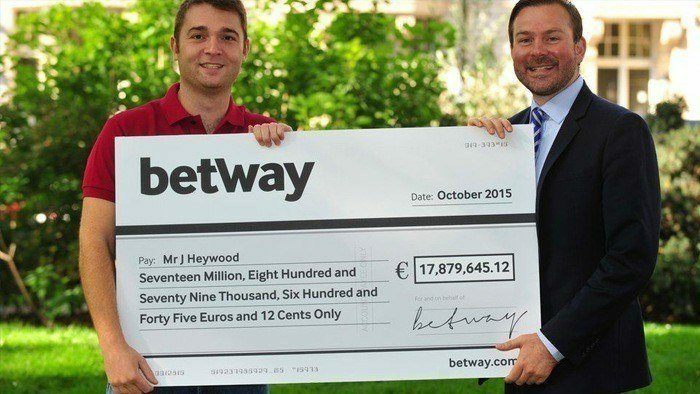 To be exact, Heywood won a total of £13,209,300 (€17,879,645). It was initially paid in Pound Sterling and was converted in Euros on October 2015. Into the night of 6th October 2015, Heywood decided to play a few spins of the Mega Moolah game on Betway’s website after a TV advertisement prompted him to sign up. Depositing a total of £30, he wagered just £0.25p per spin and within a few minutes into playing, he won the largest jackpot payout worldwide to date. An Afghanistan veteran soldier, Heywood was initially in shock that he became an overnight multimillionaire. While the teams at Betway and Microgaming were confirming his win, he had to keep the big news a secret and even went to work the next day. Heywood shared, “It's all so surreal and I can't come to terms with it just yet. I just keep staring at my screen and seeing this huge number in my Betway account." Heywood, 26, from Crew, Cheshire, vowed to spend the money on his sick father. Heywood also expressed that he would take his family on a Mediterranean cruise. However, he was not certain where else he would spend his winnings on. On October 2015, The Guinness World Records confirmed Heywood’s £13.2 million winnings inclusion in its 2016 world records list. Prior to Heywood’s win, the record was held by an unnamed Finnish slot player. While playing NetEnt’s pokie Mega Fortune in Finland back in 2013, the anonymous individual won a total of €17,861,813. After the results were released, it was revealed that Heywood’s winnings exceeded the previous record by over €17,000. Microgaming launched the first Internet progressive jackpot in 1998, and its program is the longest-standing progressive jackpot network. If you want to get some tips on playing online slots effectively, browse through the pages on HitYah.